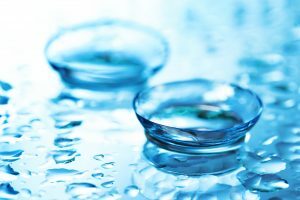 Here at Clarion Optometry Group, we are pleased to offer multifocal contact lenses. We will do everything we can to ensure they fit properly. If you are thinking about ditching your bifocals for contacts, contact us today at (760) 228-2020.